Putt-in-Bay Watercraft Rentals, located at the end of Catawba Avenue in South Bass Island State Park, offers visitors to Put-in-Bay water rides for the entire family. Come enjoy a water vista like no other during your island adventure. 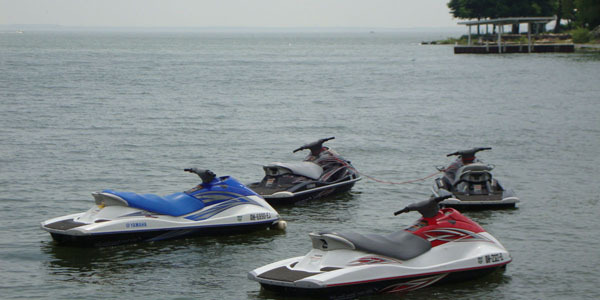 Jet skis, waverunners, fishing boats, dinghies and kayaks are available. Refreshments sold nearby at the top of the hill.